quartet along with other styles. 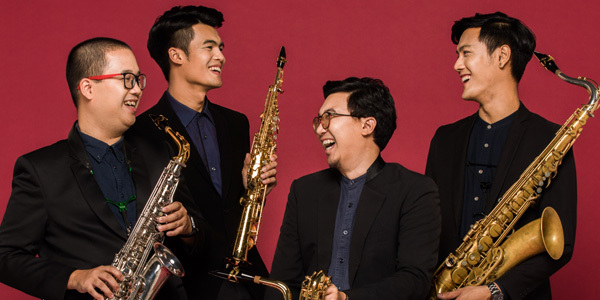 Moreover, this quartet represents the new generation of saxophone and will be the new role model for saxophonists in Thailand. attended in music competition and music festival in many countries such as The United States, Canada, Netherlands, Italy, Hungary, Slovenia, Japan, Thailand, China, Taiwan, Malaysia, and Singapore. Currently, SSQ is performing on Yamaha Saxophones and D’addario Reeds exclusively. Euphonium Debut Concert. She was awarded the 3rd prize for Brass instruments and Percussion at the 9th Japan Classical Music Competition and she plays Scandinavian music, Classical music in concerts and performs for community involvement. 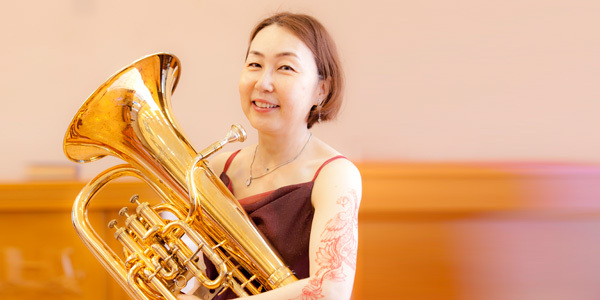 In year 2016 she formed “KOTONE” and has since thrown unique Book Parties in which featuring an Euphonium playing in the background. Currently she is working as a freelance Euphonium player in Hiroshima, Japan. Kaito Muramatsu was Born in Kanagawa,Japan. He is now in 3rd grade of Tokyo University and a research assistant of SONY Computer Science Laboratory in Tokyo. He has started to play the piano at five. He has graduated Yamaha masterclass for piano, while been selected to perform at YamahaHall(GInza) and to have publicly a lesson by Dyna Yoffe. He has won publicumpreiz (audience award) in the final of 2018 PIANALE international piano competition. He has a recital in Fulda(Deutschland) in Novenver. 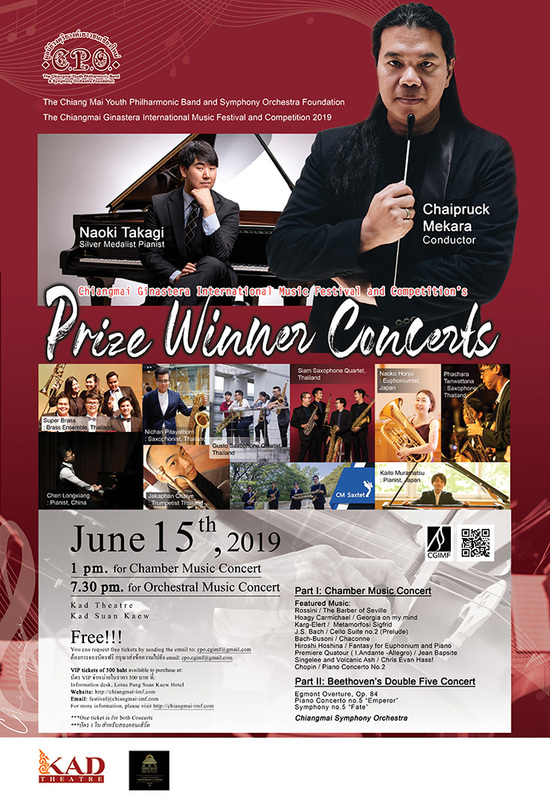 1st prize and contemporary music prize of Imola international piano audition in Japan, 2nd prize of Osaka international music competition (piano), 1st prize of Junior Classical Music Competition in Japan etc. In 2015, He has invited to Marryland (USA) for a speech on the research for “piano performance at sight(glance)”and performance of piano. In 2017,2-series recitals in Tokyo of his has finished in success. Since then he has started his carrier as pianist in Japan. Born in China, pianist Longxiang Chen studied piano with his mother since childhood, and later studied piano with famous piano educators such as Professor Han Mie of Shandong Academy of Arts, Professor Hou kangwei of Shandong University, and Professor Tang Zhe of Shanghai Conservatory of Music. In 2007, he was admitted to the piano performance major of the Department of Music of Tongji University. He studied under the pianist Qi huan. 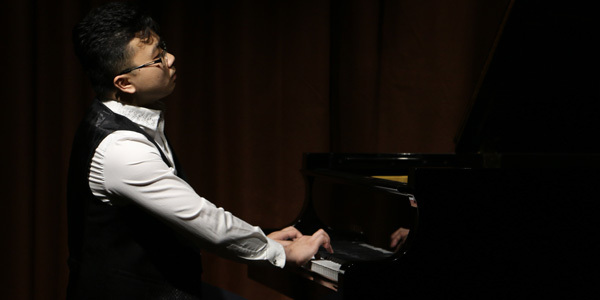 In 2010, he won the first prize of the solo group of the Shanghai “Yangtze River Cup” piano competition. 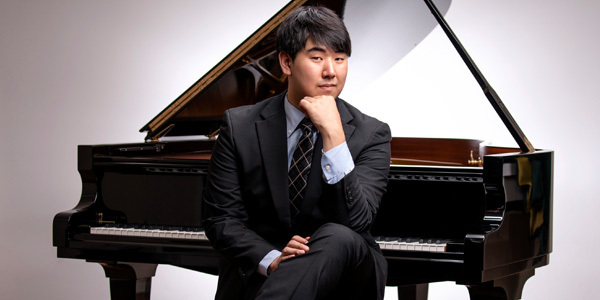 In 2012, he was admitted to the Manhattan School of Music in the United States and studied piano performances with Dr. Arkady Aronov, He graduated with a master’s degree in 2014 and was admitted to the school in the same year to pursue a professional study degree. He graduated in 2015 and returned to China. 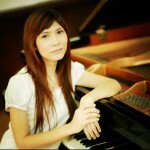 He is currently the principal of Ruiyin Piano Training School in Jinan City. There are more than 400 students in Ruiyin piano school now. Born and raised in Thailand, Nitchan began studying saxophone at the age of eight with Mr. Promwut Sudtakoo at “Music Campus for General Public”(MCGP) Seacon Square, Bangkok Thailand. In 2014, Nitchan went to the Pre-college Program of the College of Music at Mahidol University to pursue his deep desire on classical saxophone with Mr. Wisuwat Pruksavanich and Prof. Shyen Lee. In the same year, Nitchan also got a merit scholarship from the college. 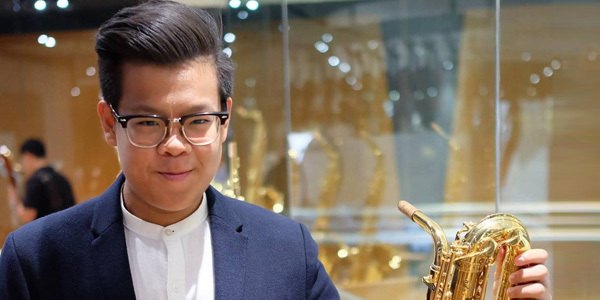 Nitchan had traveled to attend and perform at various national & international musical events, and camps such as the “17th World Saxophone Congress” in Strasbourg France,“Singapore Saxophone Symposium” 2015 – 2018 at the Art Institute of Singapore, Nanyang Academy of Fine Arts, the “7th Thailand International Soloist Saxophone Summer Camp 2016 “Elite Project”, ” the “Hong Kong International Saxophone Symposium 2016”, the “Asia Pacific Saxophone Academy 2016”, “2016 Asian Saxophone Congress”, the “5th Jean-Marie Londeix International Saxophone Competition”, the 13th,14th Thailand International Composition Festival (TICF)”,18th World Saxophone Congress” in Zagreb, Croatia, and had his debut performance at the Carnegie Hall. Dr. William Street, Dr. Chen- Kwan Lin , Claude Delange, Dr. Kenneth Tse, Jean- Michel Goury, Philippe Geiss, Alain Crepin, Dr. Stephen Page, Lars Mlekusch, Kyle Horch, Rodrigo Vila Pieter Pellens, Asagi Ito, Dr. Phil Pierick, Joshua Hyde, Gaetan Bigarre, Vince Gnojek, Andy Scott, Russell Peterson, ensemble coaching by Masahiro Maeda, and he also attended several lectures by Dr. David Nabb. Nitchan was awarded by many national and international competitions such as the winner of the “18th SET Youth Musician Competition” (High school category), finalist of the ” 17th Osaka International Music Competition ” ( Section I, age H ), Semi-finalist of the “2016 Asian Saxophone Competition”, the winner of the ” 2017 YAMP Concerto Competition”, & was selected and given the “Yamaha Music Foundation Scholarship 2017″, the 3rd prize winner of the 1st Asia Pacific Saxophone Academy (APSA) Competition, the finalist of the “18th Osaka International Music Competition”(Section I, age U), First Place and Judges’ Distinction Award (Plaque Trophy) Winner of the American Protégé International Woodwinds and Brass Competition 2017, the first gold prize of the 21st SET Youth Musician Competition, & the honorable mention prize from the Chiangmai Ginastera International Music Competition. Through out his successful years, Nitchan had worked and premiered several new works by esteemed national and international composers including Attakorn Sookjaeng, Viskamol Chaiwanichsiri, Thanakarn Schofield, and Patiparn Jaikampan, Jean – Patrick Besingrand, Jason Thorpe Buchanan etc. 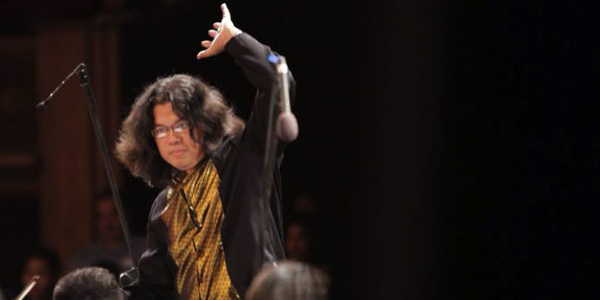 As a soloist, Nitchan had his solo debut with the Mahidol Symphonic Band at the age of 16, then with the Mahidol Symphonic Band, the YAMP Symphonic Band, the Mahidol Saxophone Ensemble, and the Thailand Philharmonic Orchestra (season XII) following respectively. 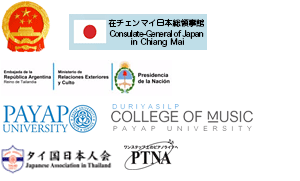 Being one of the founding members of many emerging groups of ensembles, he had joined and competed in several ensemble competitions such as one of the finalists with the position of ” Scholarship for the Best Performance (Group) in Section II ” from both the 17th, and the 18th Osaka International Music Competition, the honorable mention prize from the Chiangmai Ginastera International Music Competition. Nitchan was the of principal saxophone of the Mahidol Symphonic Band, and the YAMP Symphonic Band from 2015-2017. Currently, he is a “Music Talent” scholarship student at the College of Music, Mahidol University and a Yamaha Saxophone Young Artist. 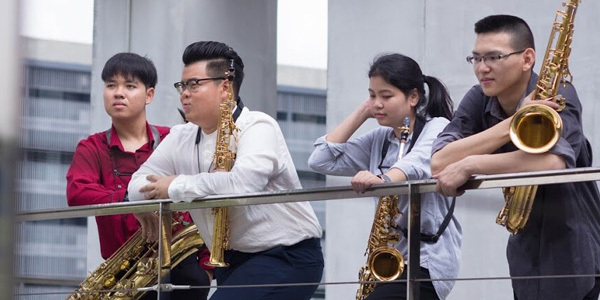 Gusto Saxophone Quartet was founded in 2017 by the students from College of Music, Mahidol University saxophone studio. 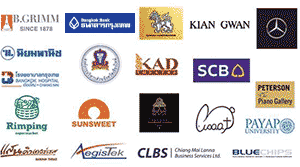 Throughout the year, they have performed in many occasions and events such as the 14th Thailand International Composition Festival (TICF) 2018, the Chiang Mai Ginastera International Music Festival and Competition 2018, the 1st Thailand Saxophone Day 2018, and the Thailand International Wind Symphony Competition 2019. Gusto Saxophone Quartet was also coached and mentored by international distinguished artists and professors such as Dr. Chen Kwan Kin from Eastman School of Music, New York, United States of America and Prof. Shyen Lee, and much more. 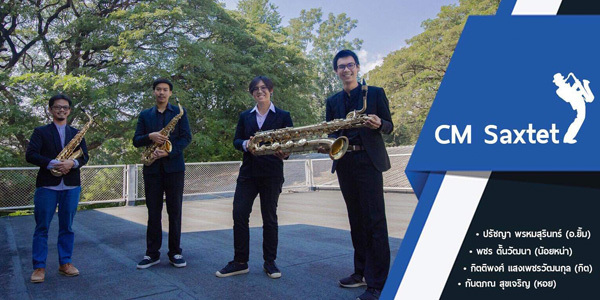 Currently, Gusto Saxophone Quartet is a Yamaha Young Artist (Thailand). Jakaphan Chaiya started his musical life when he was 12 in the school band at the Prince Royal’s College, Chiang Mai. He selected to play trumpet until he completed his high school. Jakaphan decided to continued his study in music at the College of Music, Payap University. He took trumpet lesson with Aj. Yuttapon Suktumjareon, Aj Sompong Wongdee, Dr. Thorsten Wollmann and Dr. George H. Mc Dow. Jakaphan finished the Bachelor degree in 2003. He continued his education in master degree, trumpet performance at College of Music, Mahidol University, where he took trumpet lesson with Aj.David Heart, Dr. James Sherry and Dr. Joseph L. Bowman. 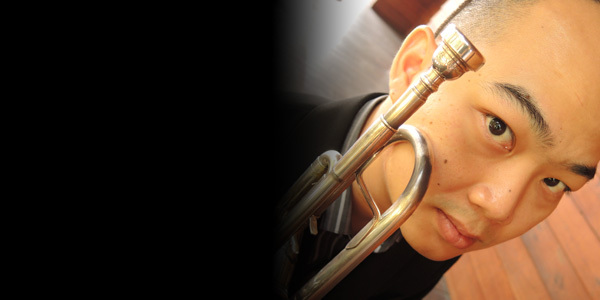 After finished his MM in 2007, Jakaphan started teaching as a trumpet instructor at College of Music, Payap University. He is now pursuing his doctoral degree in music performance and pedagogy at College of Music, Mahidol University. 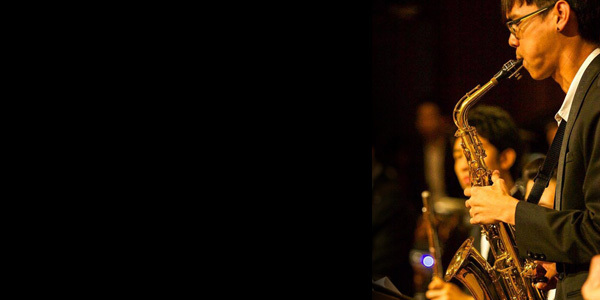 Jakaphan has performed in several conferences and ensembles, such as Thailand International Trumpet Seminar 2012, as a soloist with Chiang Mai Symphony Orchestra, and perform in Thailand Brass and Percussion Conference 2009 and 2014 at College of Music, Mahidol University. He also joined in competition for the World Choir Games at Cincinnati, performed with trumpet ensemble in the International Trumpet Guild 2007 and 2011 in USA, and performed in brass quintet for the Galyanivadhana Institute of Music Concert 2009. Symphony Orchestra from 2005 to a present day. The Super Brass 6 is a small unit of Duriyasilp Brass Ensemble, founded in 2015. All are the members of Chiangmai Symphony Orchestra ‘s low brass section which ensemble and perform together for 4 years. 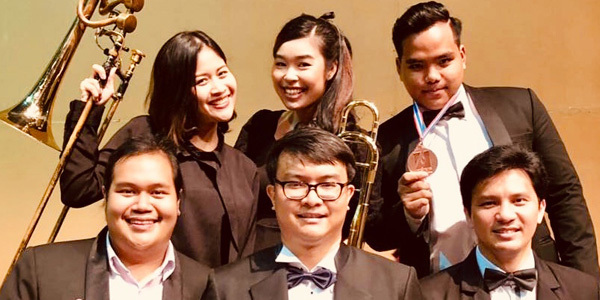 Super Brass 6 ‘ be participated in many musical events and honored many awards such as The special prize for Chiangmai musician from the 1st Chiangmai Ginastera International Music Festival and Competition and Bronze prize for Chiangmai Catalog last year. He has won prizes at many competitions, among them the First Prize at the ASIA International Music Competition 2016. 1st Prize at the 22nd JILA Music Competition. 1st Prize and Seitoku University Hiroaki Kawanami Prize at the 42nd PTNA Piano Competition A1 Category. 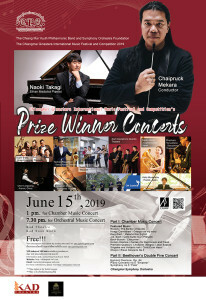 2nd Prize and Audience Prize at the 1st Kyoto International Music Competition. 3rd Prize(First Prize and Second Prize is no Prize)at the 28th Japan Classical Music Competition. He was invited to perform at Steinway & Sons Tokyo’s “Laila Concert Series” and the Teatro Olimpico’s “Italian World Heritage and Music Art International Festival”. He attended the master classes of famous musicians such as John O’Connor,Bruno Canino,Andrzej Jasiński and Atsuko Seta. He earned his master’s degree from the Showa University of Music. 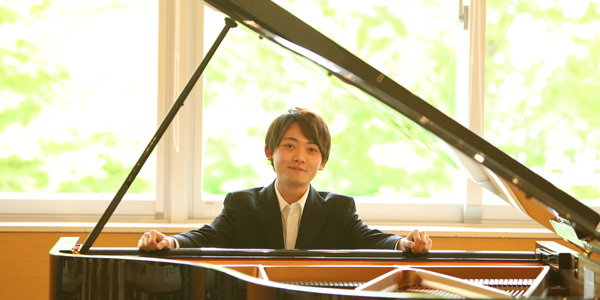 Currently he is a student of Piano Art Academy in Showa University of Music studying under Fumiko Eguchi and Yuko Ueno.